We have received the starters and we are happy with the quality, so I will be sorting out a larger quantity order and should have it ready soon to send to you and arrange a deal. What is the application of the cable ? What is the specification of the cable ? What is the electrical properties of the cale ? 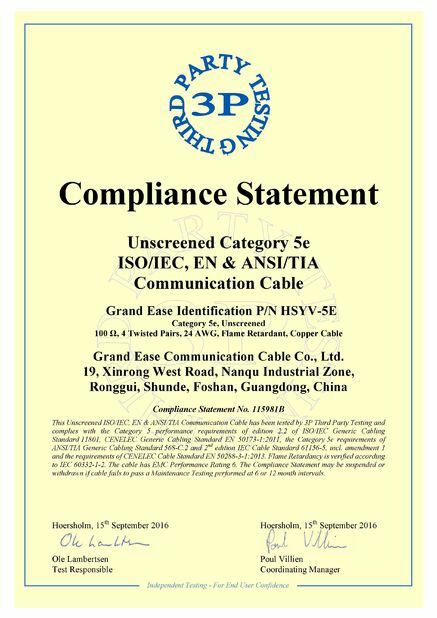 What is the transmission characteristics of the cable ? 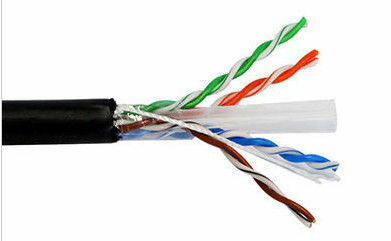 China Good Quality Ethernet Lan Cable Supplier. Copyright © 2018 - 2019 ethernet-lancable.com. All Rights Reserved.